You’ll see Dr Mongkol in action in one of the Operation Thailand episodes, where his skills as an Obstetrician Gynaecologist are very evident with one of the patients. 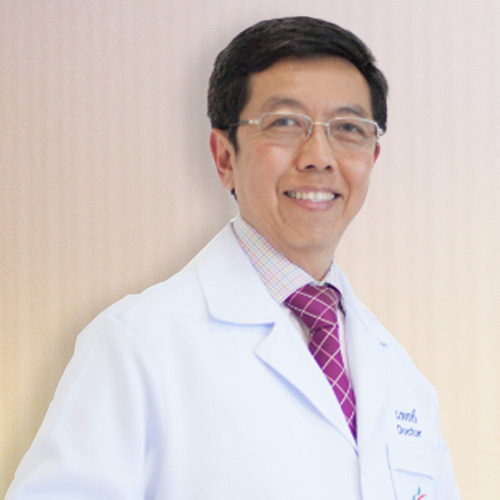 His specialty is Laparoscopic Gynaecology and in addition to fixing serious medical issues such as a torn pelvic floor, he is skilled with female aesthetic surgery for the appearance with procedures such as Labiaplasty. Dr Mongkol’s English is excellent and his calm and reassuring manner ensures his female patients are immediately at ease with him. He practises in both Bangkok and Phuket with CosMeditour patients.